This house is newly remodeled, and almost everything is new. The 3 bedroom, 2 bath home with modern updates is in a perfect location, just a few short blocks to the Old Mill District with all its great shops, Les Schwab Amphitheater, the Deschutes River, and trails. Even a movie theater and a selection of great restaurants are right down the road. The bedrooms contain two king beds and one queen. The gourmet kitchen is well-stocked, perfect for entertaining friends and family. The double car garage even has table tennis. There is a large fenced yard with huge covered area containing a three-person hot tub, and gas BBQ for grilling. 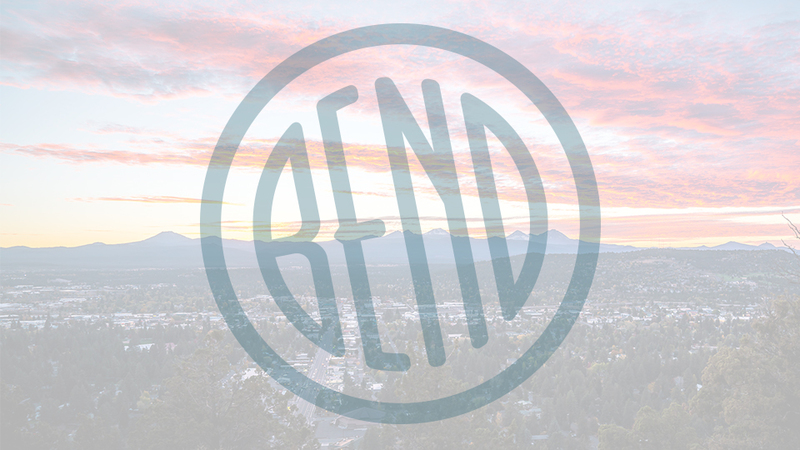 Bend is a beer town, so enjoy a pint of something local while you enjoy the home’s horseshoe pit, outdoor fire pit, and bean bag toss for your enjoyment. The house has a two-car garage for parking, which is really nice during Central Oregon’s snowy winters, a driveway with two spaces, and on-street parking on a large corner lot. However, with this location who’s worrying about a car?